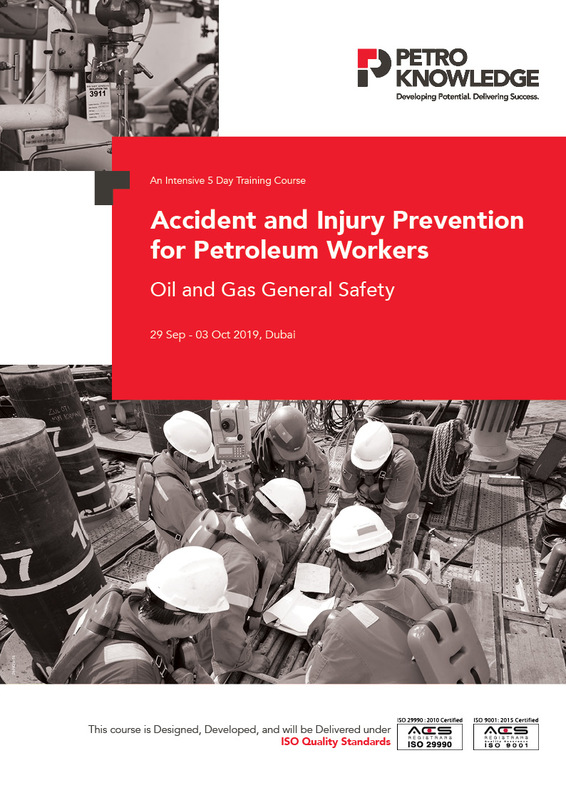 This Petroknowledge training course on Accident and Injury Prevention for Petroleum Workers is also an introduction to the basic elements of an effective Oil and Gas Industry Safety Management System (SMS). This Petroknowledge training course demonstrates to employees how to prevent workplace accidents by paying attention to safety and good housekeeping considerations. Good safety awareness and housekeeping can significantly reduce accidents and injuries in any type of work environment. This Petroknowledge training course will combine presentations with instructor-guided interactive discussions between participants relating to their individual interests. Practical exercises, video material and case studies aiming at stimulating these discussions and providing maximum benefit to the participants will support the formal presentation sessions.